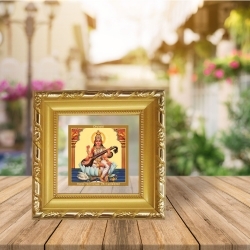 The fiercest of all goddesses, Jai Maa Kali is one of the nine forms of Shakti. 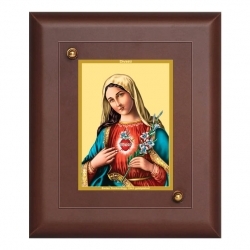 She is considered to be a source of all the energy in this world. 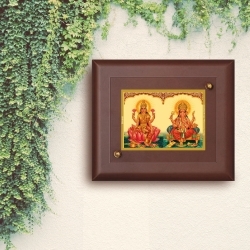 Her motherly instincts would melt your heart but her fierce Kali Swaroop would scare you to death. 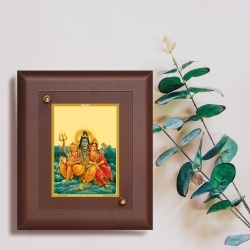 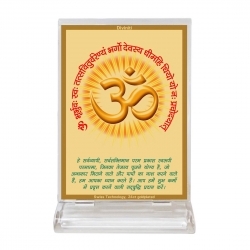 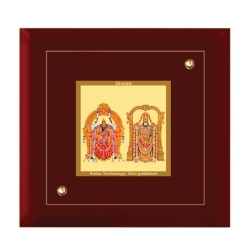 Buy this Jai Maa Kali Swiss technology 24 ct. gold-plated Wall frame for your home. 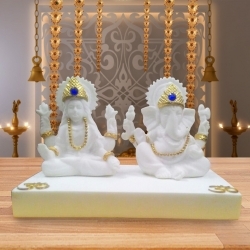 Kali Maa will protect your home from all evil entities making it pure in all way possible. 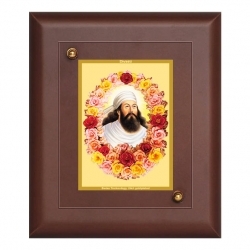 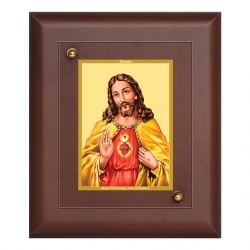 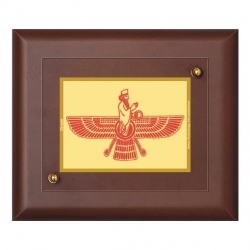 This wall frame features handcraft finish designed with 24ct. 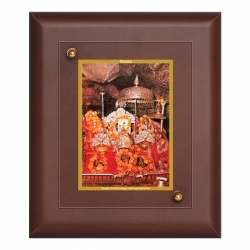 gold foil using Swiss technology, it is made with premium quality Wood And Glass wooden frame. 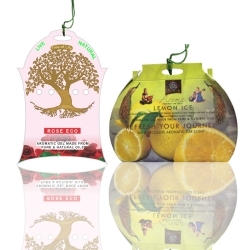 We serve our product giving you a lifetime warranty which can kept forever.